Miele Vortex Technology for powerful cleaning. Easy to empty. Maintenance-free Hygiene Lifetime filter for optimum air hygiene. 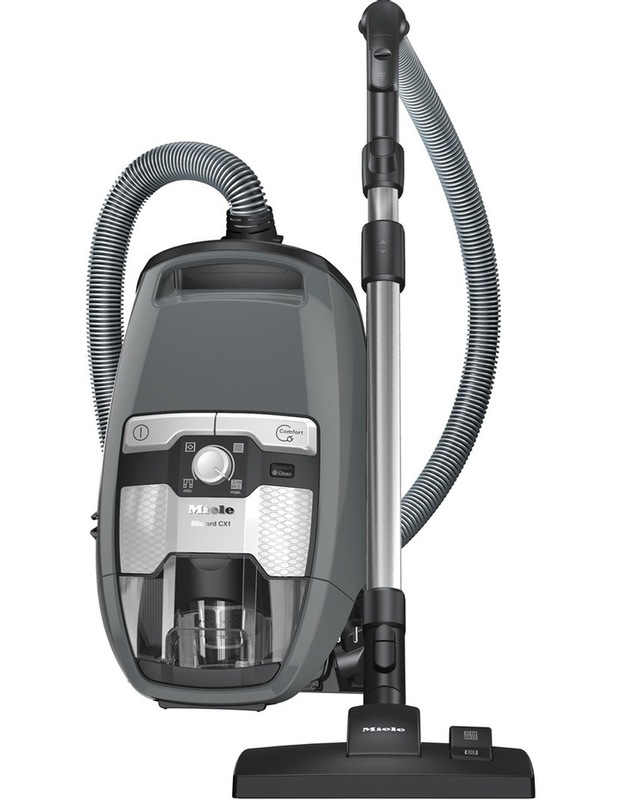 The bagless Miele Blizzard CX1 Event offers powerful cleaning performance with innovative Miele Vortex Technology.